Domino People was started in Dublin, Ireland in 2001 with the primary aim of providing best in class professional services for IBM Lotus Notes Domino technologies and their companion products. Our company ethos is based on quality service delivery, technical excellence and value to our clients. Our growing customer base is a testimony to our core values and customer focused approach. 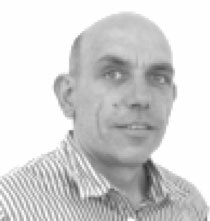 Steven has more than 25 years experience working in the ICT sector in Ireland and the UK and has provided consultancy services to well over 100 companies across all sectors during his career. He is very customer focused and is passionate about utilizing IBM Lotus technologies to meet the challenges of businesses of all sizes. Steven holds a BSc (Hons) in Business and Information Technology from Trinity College Dublin. Catherine has worked in senior IT management roles for several blue chip global companies and now utilises this valuable experience in her role as Business Development Manager. 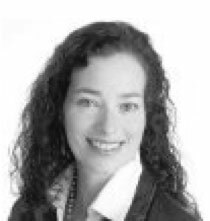 Catherine has exceptional interpersonal, communication, documentation and business/systems analysis skills as well as large-scale IT project management and service delivery experience. Catherine holds a BSc (Hons) Information Systems from Dublin City University and a Masters in Business Administration (MBA) from the Dublin Institute of Technology. Domino People have partnered with the following outstanding companies. We know their products are great because we use them everyday! 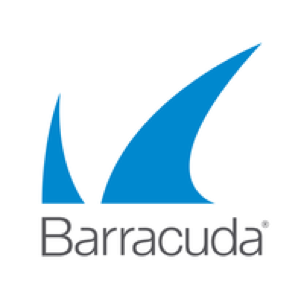 Barracuda’s Essentials for Email Security protects your organization with comprehensive, scalable and affordable multi-layer security and archiving whether you use on-premises email like IBM Domino, Microsoft Exchange, or a cloud-based productivity suite like Google Apps for Work or Education. Barracuda Essentials for Email Security combines several layers of protection for inbound and outbound email to secure against the most advanced email borne attacks, email spooling to ensure business continuity, and archiving for organizations to meet demanding compliance and preservation requirements and address eDiscovery requests effectively and easily. A comprehensive suits of tools for Notes/Domino Developers and Administrators alike. 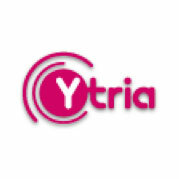 Ytria tools are essential for any serious Domino professional – we use them everyday.